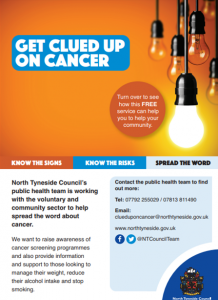 North Tyneside Council’s public health team is working with the voluntary and community sector to help spread the word about cancer. 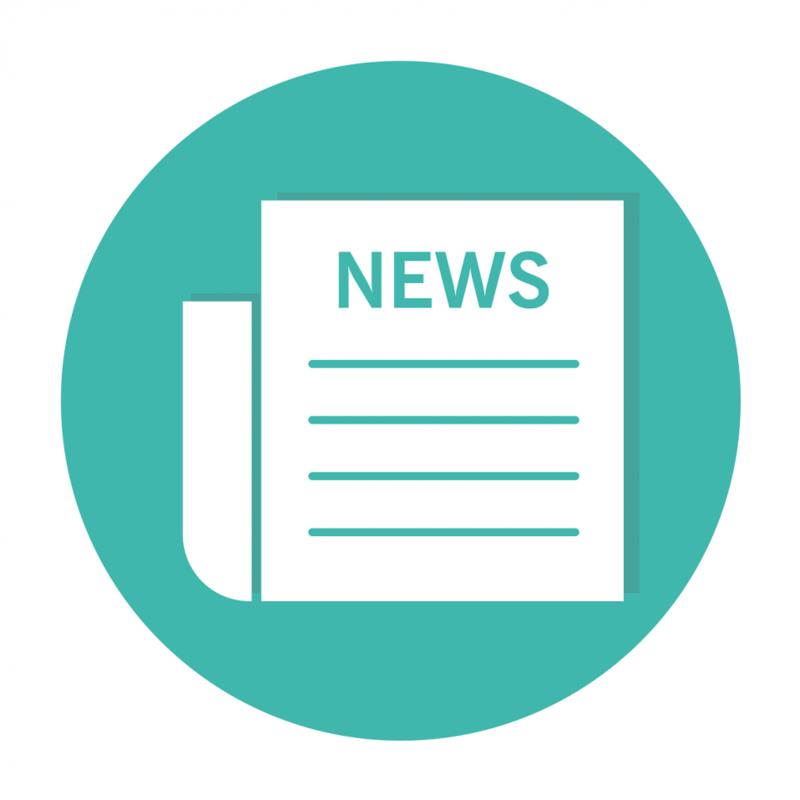 A brand new service, focused on the North Shields and Wallsend areas, will see the team reaching the community via local groups and organisations. The team want to support people in those areas to reduce their risk of getting cancer, recognise the symptoms early and know when to see a doctor. Thank you for your booking: Get clued up on cancer. We will be in touch soon to confirm your place.